Winters are here and kids are excited. As a kid, you get excited about everything that involves party and this is one of the best things about a child. However, parents can have a little hard time in managing the thrill of kids along with their working routines. If you’re tired and don’t want to drive your kids to the Disney theme park, you have a superb choice of booking limousine service in Toronto. Disney theme park is the dream of every kid and even after a couple of visits, their craving to go again never vanish. 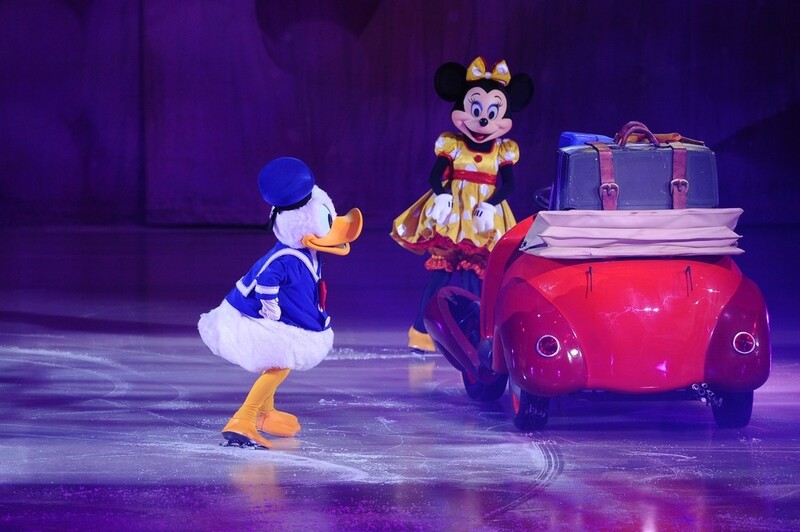 The Disney land is an ultimate fantasy but Disney on Ice with kids can be an amazing alternative idea. Here are some of the great tips to make it memorable and more exciting for the family. How to Enjoy the Disney on Ice in Toronto? Winters are here and it is going to be snowy and breezy. Not everyone but most of the people enjoy this quiet season. Everyone has their own way but kids are always looking for some exciting and thrilling entertainment. There are more than 2 shows around the town. So, before you grab the ticket, ensure that you’re selecting the right one for your kids. You’re going to Disney theme show, so, dress accordingly. There are numerous characters that parents can choose. Kids are already excited and they will be going with a very obvious choice. Getting into a character can also bring more thrill to your kids. You are planning an amazing Disney show with your kids. Therefore, keep that magic and thrill of excitement alive by pushing them into their favorite Disney stories. To get a better choice of seats, book it before the time. Start planning it now. You can also let it be the surprise for your family. Do all the arrangements, ask their favorite stories and then surprise them. Moreover, these shows will be from 25th – 28th Jan in Toronto. You can check out the timings and book tickets from their website. Turn out your Disney on the ice idea to be a marvelous plan and enjoy the best show in Toronto in winter. In case you’re car-less, limo transfer service of Toronto Airport Limo Flat Rate is always available. Toronto Airport Limo Flat Rate has the variety of vehicles to cater all your travel needs.